A growing trend among Disney fans is venturing out from their home park and visiting other Disney parks. In addition to going from one coast to the other, fans are heading out to see Disney parks all over the world. They are located in world class cities like Paris and Tokyo, allowing travelers to combine Disney and general travel into one trip. The question becomes: which one? That decision may come down to what city or country appeals to you. If the deciding factor comes down to which Disney Resort to visit, here is a helpful guide to help you decide. 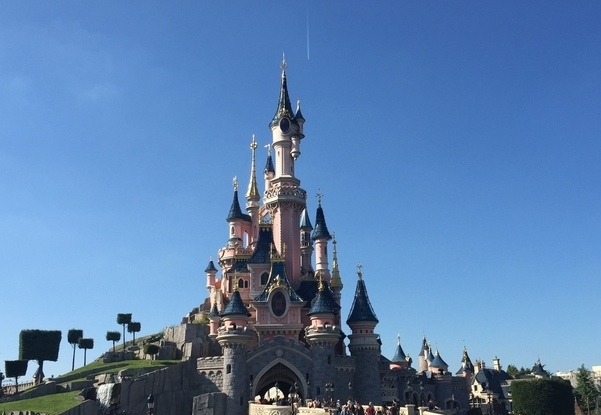 Disneyland Paris is the most beautiful Disney Park in the world. Tony Baxter led a team of imagineers in creating a park that has some of the best classic Disney elements. Many rides have a unique twist such as a darker take on the Haunted Mansion in Phantom Manor or a rearranged scene order in Pirates of the Caribbean that gives it a different storyline. The best version of Big Thunder Mountain is here and the most extreme Space Mountain, complete with loops, resides in Discoveryland, which is the Paris version of Tomorrowland. Exploring the park is an absolute joy. There are several walk-through attractions including Alice’s Labyrinth, Mysteries of the Nautilus, Adventure Isle, and taking a peek at a dragon’s lair underneath the castle. Be sure to not only head down the traditional Main Street, but also the covered arcades on either side that are beautifully themed and make you irritated at the mundane Main Street bypasses that exist at the Magic Kingdom and Disneyland. Every Disney fan has probably heard it before. You have to go to Tokyo. Several things stand out at Tokyo Disney Resort. The parks are spotless, the customer service is second to none, and it has some of the best shows and parades you will find. The best reason to come, though, is to see imagineering at its finest. Tokyo Disneyland took a best-of approach when looking at the Magic Kingdom and Disneyland. They copied Magic Kingdoms’s castle, Disneyland’s Pirates of the Caribbean and so on. On top of this they have amazing unique rides that rank at the very top of the list of best Disney theme park rides on the planet. 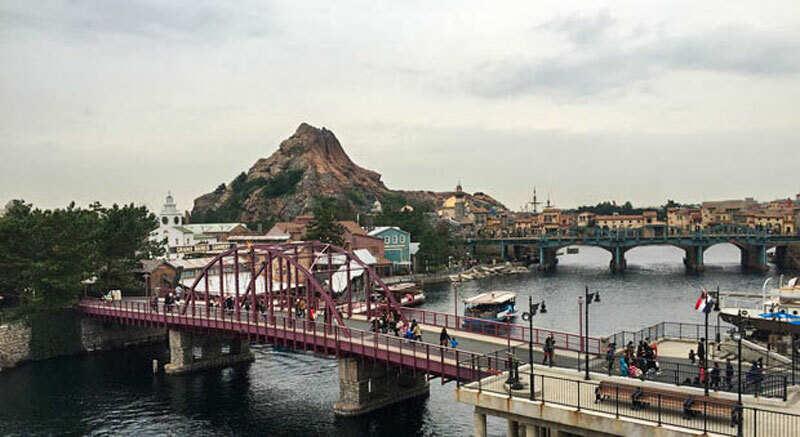 Journey to the Center of the Earth, Pooh’s Hunny Hunt, Monster’s Inc Ride and Go Seek, and Sinbad are examples of attractions only found at Tokyo Disney Resort. On top of this the rides are impeccably maintained. You will be hard pressed to find a show element not working. You can’t say that about either stateside park. Tokyo DisneySea is the undisputed champion of the theme parks. Most Disney Parks have one or two standout lands that are clearly a cut above the rest. 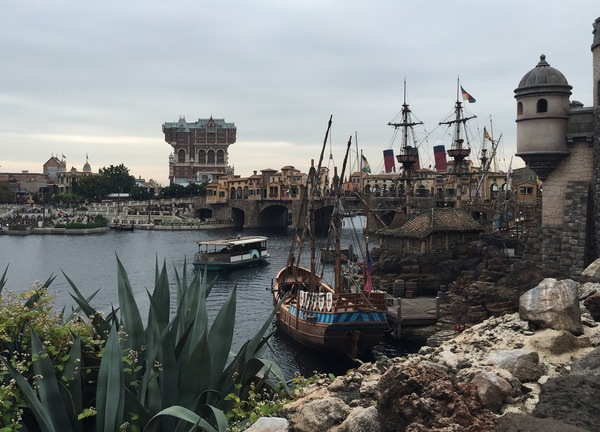 DisneySea’s strength is the consistency of design. Each land (with the exception of Mermaid Lagoon) would compete for the best land in any other Disney Park. Yet they are all in DisneySea. An excellent attraction roster bolsters the park design, making Tokyo DisneySea at the top of many Disney park fans’ bucket lists. The happiest place on earth doesn’t always feel like it with the crushing crowds that hit Disneyland nearly every day. The scale and design make it a charming and wonderful park but also hinders the enjoyment at times. 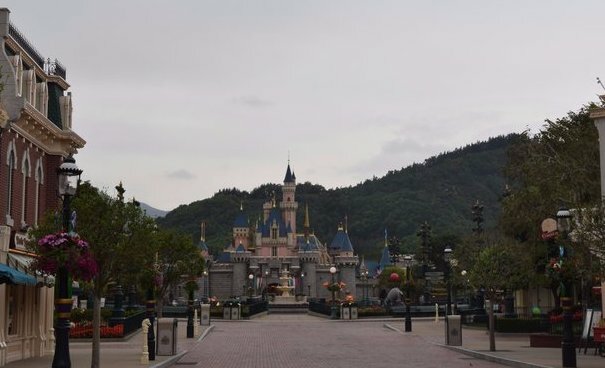 Hong Kong Disneyland was built at the same scale as Disneyland and contains a lot of the same charm, but with the design aspects of modern theme park crowds. In addition, Hong Kong receives only a tiny fraction of the visitors that Disneyland does. This makes it a less chaotic day and makes you wish you could go back to the days when Disneyland wasn’t so jammed with guests. While it doesn’t have the robust attraction roster of Disneyland, it has several unique rides including the terrific Mystic Manor and Big Grizzly Mountain Runaway Cars, which is best described as a cross between Big Thunder Mountain with elements of Expedition Everest. It also has the best version of the Jungle Cruise available in multiple languages, so don’t worry about not being able to understand the jokes. 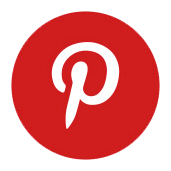 Shanghai Disneyland was the first Disney Park to open in the social media age and has received the most online buzz. After taking a trip to the park you have a better understanding about the future of Disney park attractions and design. As parks get more crowded, they need places for those people to go. Shanghai Disneyland is a supersized version of every other park out there. Walkways look like runaways, and ride queues were designed to hold several hours worth of people. Shows are more important than ever and the park was designed to hold large gatherings in areas where outdoor shows will be. The hub is absolutely massive and designed to accommodate thousands who will watch daytime and nighttime shows in front of the castle. Anyone trying to cram in to watch a nightly fireworks show can appreciate the design elements that go into making as many people as possible comfortable while waiting for a show. 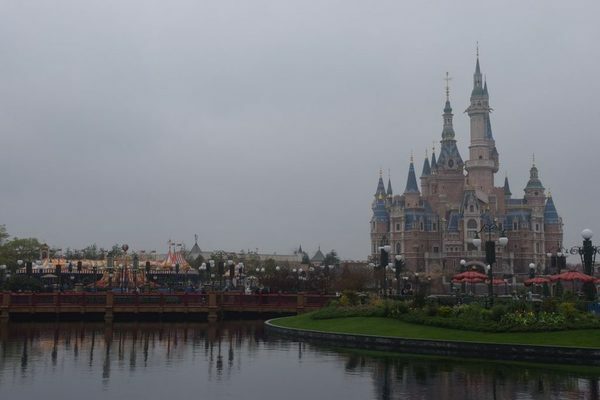 You can expect that future Disney Parks will incorporate many of the design principles found at Shanghai Disneyland. Attractions use the latest technology to update Disney classics. Peter Pan’s Flight uses a new ride system that provides a smoother ride. Pirates of the Caribbean uses a combination of audio animatronics, screens, and a new ride system to take guests into the world of Captain Jack Sparrow. The results are spectacular. For anyone looking to quench their thirst for Disney, but looking for something different, a trip overseas maybe the best option for you. No matter what your priorities are, there’s an international Disney Park out there for you.